Do you always hit your thumb when you're hammering a nail? Well, say goodbye to those old (and painful) experiences when you use bobby pins! Take a bobby pin and clip it onto the nail. As you hammer, you can secure the nail without getting your precious digits too close. If you're like me, you never get all the toothpaste out of the tube. With a bobby pin, you can keep the empty part empty and slowly move the pin up to get the most toothpaste for your buck! My dad would love this little bobby pin hack: if you're in a pinch and fishing, bend your bobby pin into a makeshift hook. A bobby pin is a great substitute for a bodkin. Slip the closed end of the bobby pin through the slit, and then slide the thread straight into the bobby pin. The bobby pin serves to help hold the slit open. If you have one cigarette left and you don't know when you'll get another pack, use a bobby pin to smoke that thing down to the filter. If you're smoker in this economy, you can't afford not to! I can never quite tell where the roll of clear tape ends, and it takes me a couple minutes to peel the end off of the roll itself. When you're done using your clear tape, pin it so that you won't spend the extra time and frustration searching and peeling every time you use it! The traditional use for a bobby pin is still a good one! Bobby pins can keep your hair looking magnificent in French twists, bouffants, and more. Keep a couple in case your original pins fall out, and you'll be golden. This hack won't work for everyone, but for some a bobby pin will be the difference between keeping water (or smells) out of one's precious little nose. One's sense of smell is key, so protecting that nose during a particularly bad trash day or during a swim is super important! Zippers are definitely prone to breaking. If that happens on the go, grab a bobby pin and thread it onto the broken part of the zipper. If a hem starts coming undone while you're out and about, a bobby pin can hold it in place until you can sit down and hem it up properly. 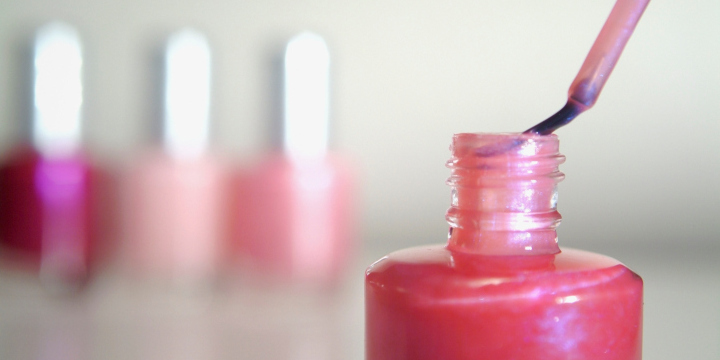 Love to get detailed when you're painting your finger or toenails? 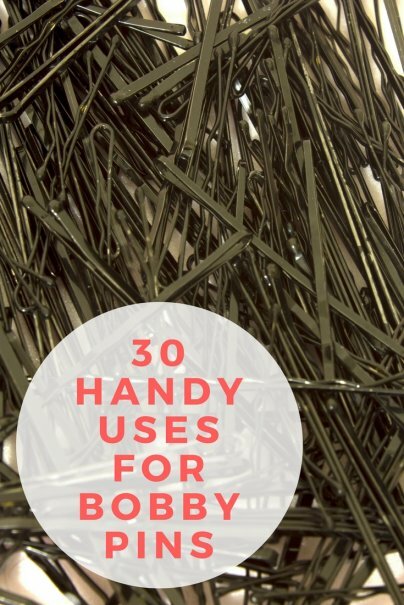 Let bobby pins help you out! Use the tip of a bobby pin to get those unique nail details when doing patterns like animals, flowers, or stripes. It's like a professional helped you…but way cheaper. If you're like me, you tend to lock yourself out of your own home. Here's a tutorial. We've established that bobby pins are great for jewelry, but you can get even more creative when it comes to earrings. Paint your bobby pins, glue charms to them, and then affix them to an earring base for the most unique look ever! Instead of straight pins, bobby pins will hold two pieces of fabric together while you sew or put a pattern together. Instead of buying those giant clips, use bobby pins to keep chips and other baggies closed and their contents fresh. I don't have long nails, and I don't like to use knives (dangerous! ), so opening plastic seals on things can be tough for me…until now! If you need to reset one of your electronics, you'll typically need a small pointy object. A bobby pin will do just fine. Apparently, divers throw bobby pins into pools and go after them to perfect their dives. 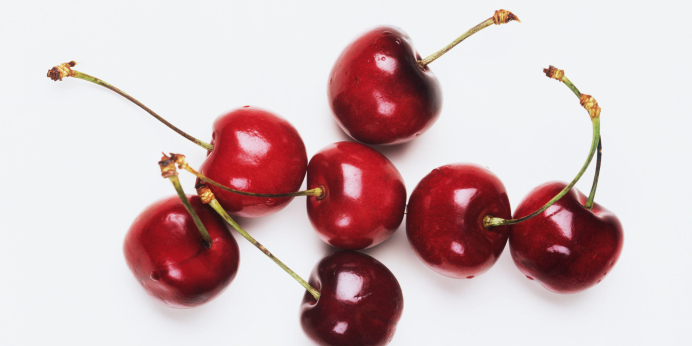 If you're training or just looking for a fun pool activity, this hack might be for you! Yes, you can short circuit something using a bobby pin. It's important to be careful and know that you're ruining the pin when you attempt to short out an electronic device or outlet! Are you really into crystals and want to wear them around town (or at least, not lose them)? Bending a bobby pin into a crystal holder will help you take your crystal from knick-knack to bona-fide jewelry art. For directions on how to make your own talismans, go here! Wrap thread around a bobby pin to use as a makeshift spool. This tip is great for travel (as many of these bobby pin tips are), and also great if you're keeping lots of thread together in a sewing basket. 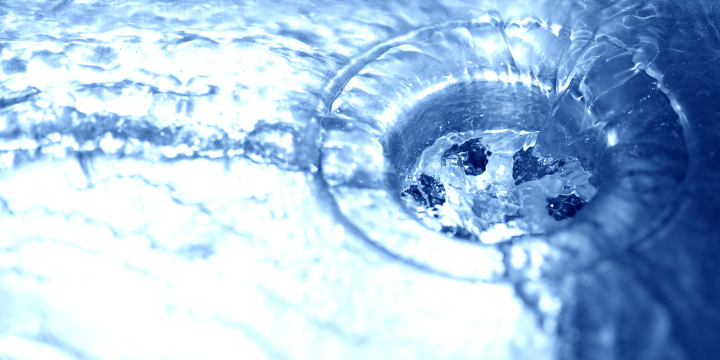 A bobby pin can easily get inside of a drain if you're trying to dislodge any hair or other debris. It's also cheaper and faster than a plumber. Extra putty in a wall or a painting imperfection? Use a bobby pin to clean crevasses that brushes, fingers, and other tools can't get into. Much like safety pins, bobby pins can make you a pretty strong chain in a pinch. Unlike safety pins, bobby pins you can string together much more quickly for things like necklaces and decorations. For smaller garments, hanging clothes with bobby pins is just as easy as a normal clothespin, but cheaper and more space-efficient. Of course, if you're drying a comforter, bobby pins aren't going to cut it. Socks, washcloths and shirts, however, are the perfect size for the bobby pin clothespin! If you need to sample some food but don't want to touch the samples (or don't want the samples to be touched by you!) a bobby pin will work just like a toothpick, and sometimes better! Use the pin's ends as pincers or just stab that piece of food, and you'll be sampling in style. What's your favorite clever use for a bobby pin? If you make sure it's clean, you can also use a bobby pin to press patterns into cake or cookie frosting. Now I want to bake a cake. Never whould have tought of those uses. Thanks for sharing. Good article. Great ideas. I often see my wife's bobby pins lying around in the drawers. I'll go get them and use them as bookmarks and paper clips. It's common practice in the Dominican Republic to create swabs to clean your ears with bobby pins. My grandmother used to skillfully rotate the loop or head part over a thin amount of cotton , and voilá! Instant Q-tip. I never knew that bobby pins had so many uses. We usually have a few laying around the bathroom, kitchen, junk drawer or various ledges in our house so I will give some of these a try. I will try the hidden tie clip idea first, I honestly had never thought of a bobby pin being used for that before. We use bobby pins to secure wax foundations to the honey frames to go in our bee hives. Did you really just suggest sticking a bobby pin in an electrical outlet? I just cleared my drain with a bobby pin. I'veb used several of these ideas, but it's nice seeing more. Thank you for this helpful uses of bobby pins! Unfortunately I have a habit of putting everything into the important and urgent category. Your list will help me stop and think about what I’m doing and how to prioritize it.